1. Synthetic detergent used as filling agent. 2. For sodium sulfide, ultramarine blue, sodium silicate and other chemicals’ manufacture. 3. 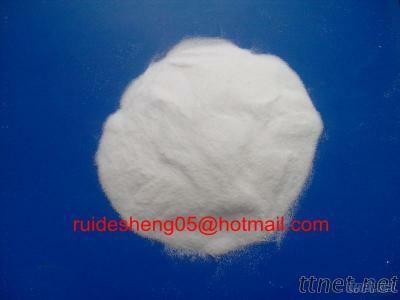 Used for the manufacture of sulfate pulp in papermaking industry. 4. Instead of soda in the glass industry. 5. In dye industry as filler. 6. In printing and dyeing industry is used as dyeing auxiliary. 7. In pharmaceutical industry is used as the delay evacuant and antidote of barium salt poisoning, etc. 8. Used for feed additives. 9. In addition, also has application in the production of synthetic fiber, leather, non-ferrous metallurgy, enamel, soap, etc.